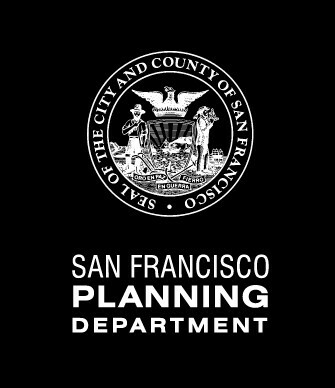 As of July 2018, Place Lab is officially a team within the San Francisco Parks Alliance. We are a non-profit venture dedicated to innovating the public place-making process through creative institutional, physical, and policy design. Originally founded as UP Urban Inc. in 2012 by business partners Loring Sagan, Lou Vasquez, and Michael Yarne of Build Inc., UP's stated nonprofit mission was to, "forge vibrant communities from impaired urban land through creative public private partnerships." Our mission has evolved over the years into the program areas described on this website, but the underlying ethos remains the same. As we've grown, our name and entity has evolved to reflect our evolving identity. 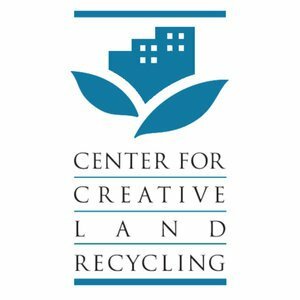 From 2012 through 2014, UP Urban Inc. operated as a fiscally sponsored non-profit under the Center for Creative Land Recycling (CCLR). In November 2014 we were recognized by the IRS as an independent 501(c)3 tax-exempt charitable organization. In 2015 we changed our nonprofit name to Build Public Inc and in January 2018 to reflect our focus on innovation began doing business as Place Lab. 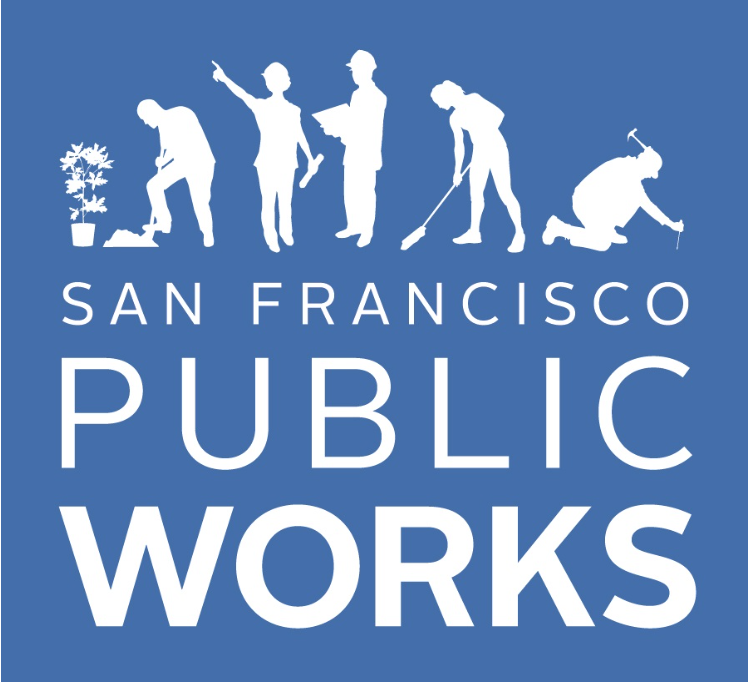 In July 2018 we merged with the Parks Alliance as a way to collectively grow our mission impact improving San Francisco’s public spaces. Please contact us, we love hearing from you. 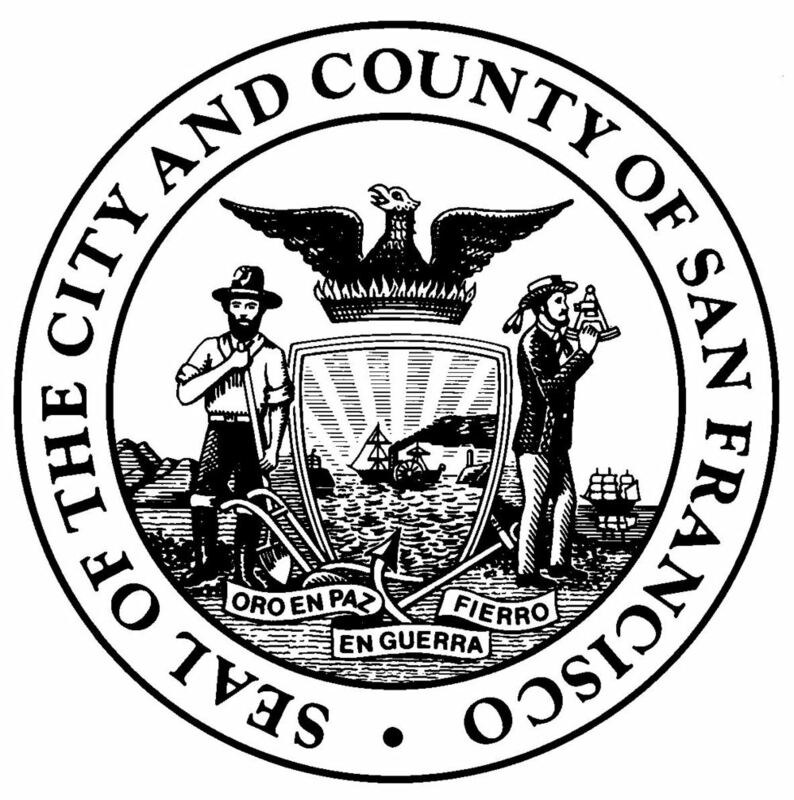 Place Lab is a registered Fictitious Business Name (FBN) of Build Public Inc. with the City and County of San Francisco. Build Public Inc. is a 501(c)3 non-profit California Corporation registered at the federal, state and local levels. 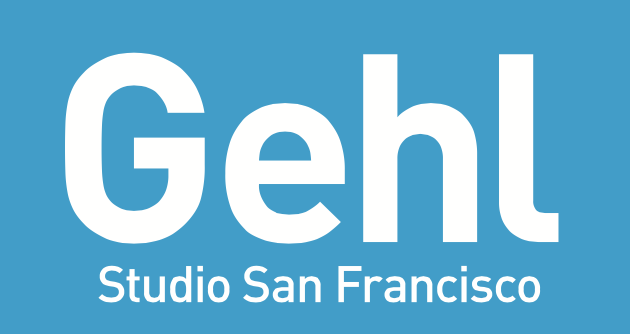 We are a certified San Francisco Micro Local Business Enterprise (LBE) and a certified Non-Profit Enterprise (NPE). landscape architecture projects. He has more than twenty years of experience on projects in the USA, Middle East, North Africa, and India. In December 2016, Ari Daman along with his life partner started a foundation to improve people's lives through investments in education, culture, and environment. A big part of the foundation's investment and work will focus on studying landscape architecture-based adaptation measures to deal with rising sea levels and climate change. To further this effort, the foundation established the LAEP (Landscape Architecture + Environmental Planning) Award for Excellence in Landscape Design at University of Berkeley. The award seeks to address climate change and sea-level rise challenges by supporting research toward innovative solutions in landscape architecture design. In 2016, Ari Daman also started a pre-school program for underprivileged children in India to give these kids an early start in education. Michelle Frey - Michelle is the Executive Director of the Urban Land Institute (ULI) San Francisco District Council, the region's preeminent land use and development organization. Michelle is a respected leader in sustainable urban development and green building with a successful track record in delivering positive outcomes for private, non-profit, government and multilateral organizations around the world. Her work has included the development of green building rating systems in several countries and the integration of sustainability initiatives and performance requirements into large-scale development projects and real estate portfolios. As Vice President of the World Green Building Council, Michelle led collaborative global projects such as the Business Case for Green Building report and the Better Places for People campaign. She was responsible for many of the organization’s network initiatives including the Government Leadership Award, World Green Building Week, and the annual WorldGBC Congress. A sought-after speaker, she has made numerous presentations at conferences in the United States, Canada, Australia, South Africa, Kenya, and throughout Latin America. Peter Hirshberg - Peter has led emerging media and technology companies at the center of disruptive change for more than 20 years. During a nine year tenure at Apple Computer, Hirshberg headed Enterprise Marketing, where he grew Apple’s large business and government revenue to $1 billion annually. He also led the company’s entry into the online service arena, online banking and financial services. Peter is now CEO of The Re:imagine Group, a fast growing agency helping brands with strategy and marketing in a world of empowered connected audiences. 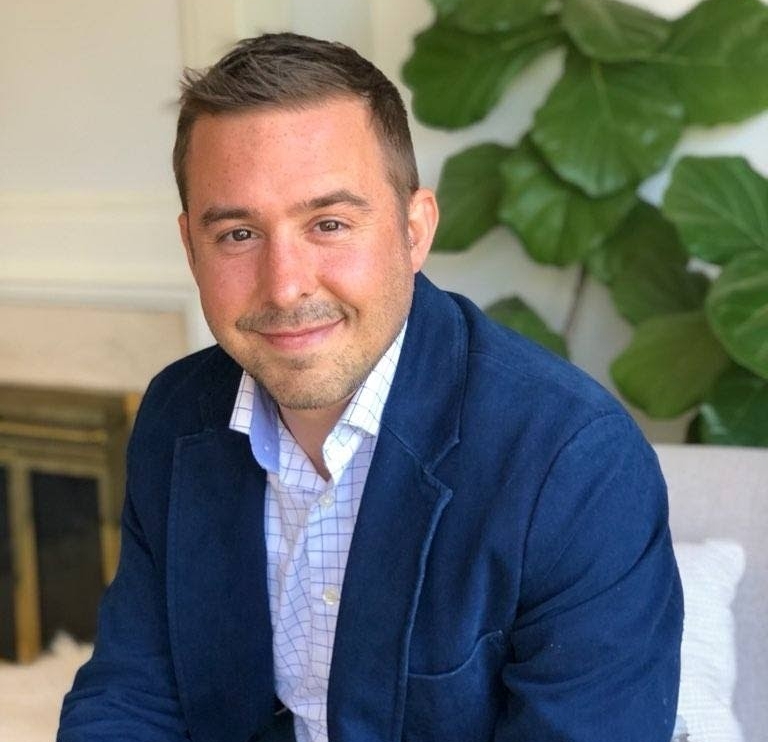 He is also Chair of the Gray Area Foundation for the Arts, Chair of the City Innovation Foundation, which recently launched an exciting new government-industry innovation lab called SuperPublic, and is Director of Venturing Unlimited. Among other roles, Peter is a Trustee of The Computer History Museum and a Henry Crown Fellow of the Aspen Institute, serves as a Senior Fellow at the USC Annenberg Center on Communication Leadership and Policy, and is a frequent technology and media industry speaker, having presented at TED, the World Economic Forum and many other events. Rick Hutchinson (Treasurer) - Rick is former CEO of City CarShare, the largest not-for-profit car sharing organization in the country. During Rick’s decade-long tenure, City CarShare membership quadrupled and an estimated 16,000 fewer privately-owned vehicles were purchased. Prior to joining City CarShare, Rick ran his own strategic planning and interim management consultancy. Working with both start-ups and established companies, Rick helped senior executives accelerate the success of their marketing, new venture or business initiatives. Previously, Rick was President and Chief Executive Officer of StockPower, Inc. during their formation and market launch stages. From 1993 to 1998, Rick was President and Chief Operating Officer for BankLink Inc. He established the company as the market leader in outsourced treasury management and commercial e-banking technology services. Louise Mozingo - Louise is Professor and Chair of the Department of Landscape Architecture and Environmental Planning at the University of California Berkeley. A former Associate and senior landscape architect for Sasaki Associates, Prof. Mozingo joined the department after a decade of professional practice. In 2009 she became the founding director of a research interdisciplinary team at the College of Environmental Design, the Center for Resource Efficient Communities (CREC) dedicated to supporting resource efficiency goals through environmental planning and urban design. Professor Mozingo’s book, Pastoral Capitalism: A History of Suburban Corporate Landscapes (MIT Press), won 2011 American Publishers Award for Professional and Scholarly Excellence (PROSE Award) in the Architecture and Urban Planning category, the 2014 Elisabeth Blair MacDougall Prize from the Society of Architectural Historians for the best book in landscape history, and an American Society of Landscape Architects Honor Award for Communications in 2014. Prof. Mozingo has been the recipient of Harvard University's Dumbarton Oaks Fellowship for Studies in Landscape Architecture, the Council of Educators in Landscape Architecture Award of Recognition for Excellence in Teaching, Writing, and Service, and the University of California, Berkeley Chancellor's Award of Recognition for University and Community Partnerships. Jeanne Myerson (Secretary) - Jeanne served as President and CEO of The Swig Company from 1997 through 2014. Ms. Myerson was previously president and chief executive officer of the Bailard, Biehl & Kaiser Real Estate Investment Trust, a private REIT with a diversified national real estate portfolio. Prior to that she worked for NeXT Computer, Inc., of Redwood City, California. Ms. Myerson joined NeXT from Metropolitan Life Real Estate Investments, holding positions in Boston, New York City and Northern California where she managed all aspects of real estate investment and finance. Ms. Myerson is on the Board of Directors of Boston-based Berkshire Group, chairing the Compensation Committee. Ms. Myerson retired from the Board of Directors of NYSE-listed BRE Properties, Inc. in 2014 after 12 years of service and following the successful merger of BRE with Essex Property Trust (ESS). Among numerous honors, Ms. Myerson was recognized in 2009 by the San Francisco Business Times as the Most Admired Private Company CEO in the Bay Area. She has also been annually recognized as one of the Most Influential Women in Business in San Francisco and the Bay Area by the San Francisco Business Times and was subsequently named “Forever Influential” in 2012. In 2011, Ms. Myerson was named to the Women of Influence in Real Estate’s Hall of Fame, and the Real Estate Forum named Ms. Myerson to its Hall of Fame in 2014. Libby Seifel - Libby is Founder and President of Seifel Consulting. Her professional career has been dedicated to catalyzing sustainable projects that meet financial objectives, respect the environment and create enduring value for communities. She has helped accomplish projects ranging in size from small infill housing developments to large master planned communities, such as San Francisco's Mission Bay and Hunters Point Shipyard. She has advised on funding and implementation strategies for more than 100 community revitalization projects that have utilized public private partnerships and a broad variety of innovative financing techniques to achieve success. Prior to her consulting career, she was the founding executive director of Tent City Corporation, developer of 270 units of mixed income housing in downtown Boston that won the Urban Land Institute (ULI) Award for Excellence. Libby actively promotes best practice in real estate development and urban revitalization through teaching and writing activities. She is the past Chair of the ULI Inner City Council and Co-Chair of the Regional Policy Committee for San Francisco’s Planning and Urban Research Association. Michael Yarne (Chair) - Michael and the BUILD partners founded Place Lab (formerly Build Public) to innovate public place-making finance, development, stewardship and policy. Michael brings multiple perspectives to bear on innovating new models of public space development and stewardship, having advised developers and cities on complex land use, real estate, and project finance issues as an attorney, served on the boards of numerous non-profit livable city organizations, including San Francisco Bicycle Coalition and Urban Ecology, managed the development of large-scale mixed-use urban residential projects as a real estate developer and implemented innovative public-private partnerships and policies to fund open space and neighborhood infrastructure as an advisor to San Francisco’s Mayor Newsom. Warren Cormier - Warren is the CEO of Boston Research Technologies, a research and strategy firm founded by industry thought leaders that combines business strategy, market research, behavioral finance and analytics to address all stages of business growth. BRT is a leading provider of data management, data reporting and online survey research services to many of the Fortune 100 clients across industries. A merger of three successful research and strategy firms - Boston Research Group, Research Data Technology and Revelo Group – BRT drives ROI and market share for its clients through turnkey research software products, market research driven ROI and research outsourcing. Warren also serves as Board President of Z Space, a performance art studio that commissions, develops, and produces works from a variety of disciplines, including theater, dance, visual art, music, and performance art. In addition, he co-founded the RAND Behavioral Finance Forum. Alicia John-Baptiste - Deputy director of SPUR. 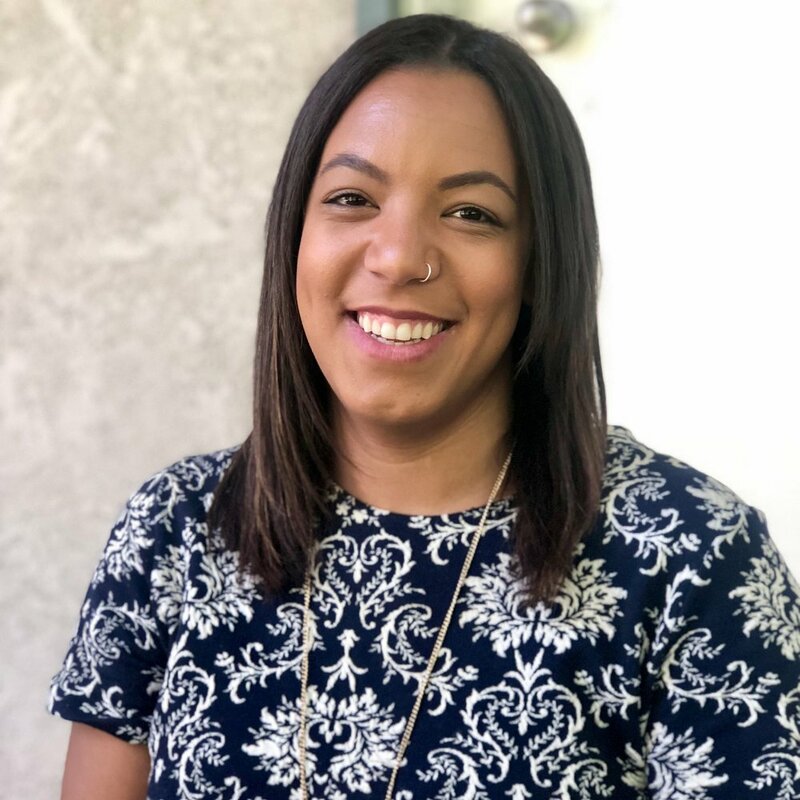 She is responsible for running the organization day-to-day, ensuring a high degree of coordination across SPUR’s three city offices and overseeing SPUR’s policy work and strategic initiatives. Prior to joining SPUR, Alicia spent 16 years in senior public administration and public policy roles for the City and County of San Francisco, including chief of staff positions at both the San Francisco Planning Department and the San Francisco Municipal Transportation Agency. She holds a Masters Degree in public policy from the Harvard Kennedy School, and a Bachelor of Arts from Duke University. Michael Lander - CEO, Lander Group. Michael Lander is a real estate developer and broker, urban planner, speaker, new urbanism advocate, and expert on Smart Growth and transportation policy. Michael is nationally recognized as an expert in creating thriving urban spaces which incorporate new urbanist principles with high-quality design and construction and a commitment to the public realm. Lander Group was awarded the prestigious Multi-Family Developer of the Year Award from the National Association of Homebuilders (NAHB) and has received multiple awards from BUILDER Magazine Builder’s Choice, Professional Builder Magazine Best in American Living, Minneapolis Historic Preservation Commission, Saint Paul Heritage Preservation Commission, and the Committee on Urban Environment. Michael’s work has also garnered recognition from the American Institute of Architects (AIA). He has held lead planning roles for many major new urban developments over the last two decades. In the Twin Cities, he helped create the award-winning plan for Excelsior & Grand, St. Louis Park’s new town center, the Sears redevelopment, and led an acclaimed design charrette for Minneapolis’ Uptown district. Tomiquia Moss - Tomiquia brings a robust career in community planning and social justice to her new position as Chief of Staff for Oakland Mayor Libby Schaaf. Moss served as the Executive Director of HOPE SF, a $2.6 billion public housing and neighborhood revitalization plan to rebuild the San Francisco’s most dilapidated public housing developments. Moss also served as the Community Planning Policy Director of SPUR, coordinating legislative and regulatory advocacy, public education work, and coalition building locally and regionally. In 2008 she was instrumental in establishing the SF Community Justice Center, of which she served as the Program Director. Tomiquia holds BA in Political Science and Social Work from Ohio Wesleyan University and MA in Public Administration from Golden Gate University. Dan Parham - Dan is CEO and co-founder of Neighborland, a platform that empowers civic organizations to collaborate with their stakeholders in an accessible, participatory, and equitable way. As a social enterprise, Neighborland has worked with over 200 city agencies, universities, foundations, and non-profits across the U.S. Over 1,000,000 U.S. residents have participated on Neighborland, and these projects have yielded over $500m in social and economic impact. Before founding Neighborland, Dan was a Director of User Experience at Yahoo. He led user research and design for products in the Marketplaces and Advertising Platform divisions. Previously, Dan was an Associate Creative Director at Time Warner where he crafted online experiences for the entertainment division of Aol and helped build a design studio of 50 researchers, architects, and designers for the company in New York. He led the platform redesign of Aol in 2007 which served over 250m people daily. Dan’s work has been recognized by the National Endowment of the Arts, Rockefeller Foundation, 100 Resilient Cities, Venice Biennale of Architecture, American Institute of Graphic Arts, Cooper Hewitt National Design Museum, and Yerba Buena Center for the Arts. Loring Sagan - Loring is Principal & Director of Investments at BUILD. Loring brings over 35 years of design-build and real estate development experience, having founded Sagan Design Group and Sagan Rich Construction Management in 1978 to design and build luxury lakeside homes in the Tahoe basin. He then co-founded Resort Design Group in 1994 to design, build, and manage environmentally- responsible boutique lodges in California, and internationally. Several of RDG’s projects, most notably Post Ranch Inn, Cousteau Fiji Islands Resort, and The Lodge at Skylonda, won international awards for design, hospitality, and environmental stewardship. Loring co-founded Sagan Piechota Architecture (SPA) with architect Daniel Piechota in 1997, an on-going successful firm run by Mr. Piechota. Prior to starting his career in architecture and real estate development, Loring was a full-time professional artist, working with clay as a medium, making folk crafts, sculpture and drawing in Switzerland, France and the US. His passion for design excellence and collaboration has a strong influence on all BUILD projects. Leah Shahum - Founder & Executive Director, Vision Zero Network. Leah brings nearly two decades of proven success championing movements to advance active transportation. 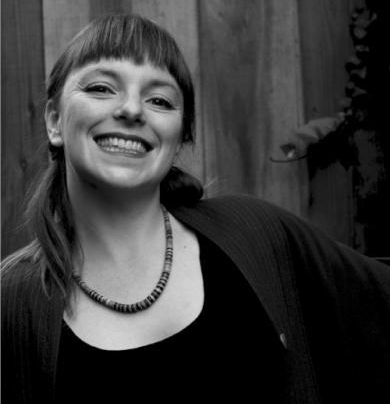 Leah served as the longtime Executive Director of the San Francisco Bicycle Coalition, leading significant change on the streets and in the policies of this leading city. 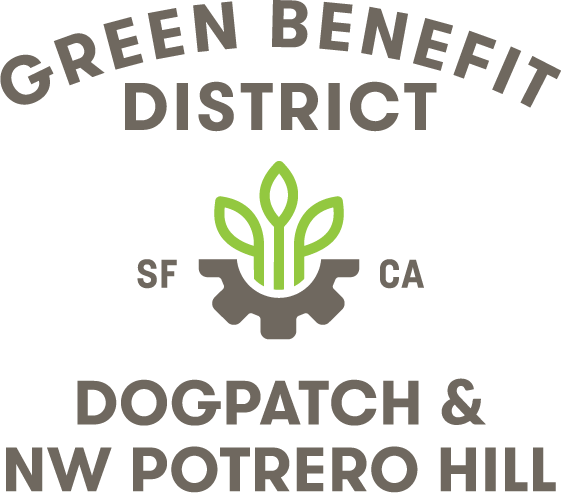 She also served as a policy maker on the Boards of Directors of the Golden Gate Bridge, Highway & Transportation District and the SF Municipal Transportation Agency, and the national Alliance for Biking and Walking. Kate Sofis - Kate is CEO of SFMade. Her experience integrates a rich background in entrepreneurship and innovation, manufacturing, and urban economic development. 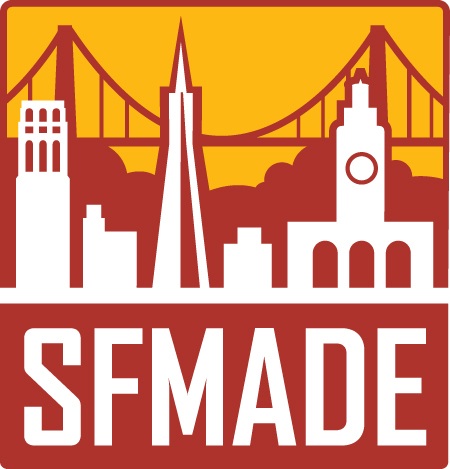 Prior to SFMade, Kate held senior positions at Pacific Community Ventures, ICF Consulting, and in Ernst and Young’s West Coast manufacturing practice. 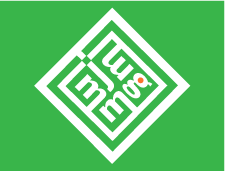 She has also held operating roles at manufacturers, spanning computer and medical devices, ceramic tile, furniture, and green building product manufacturing. Kate is also co-founder of the Urban Manufacturing Alliance, a national initiative which currently engages more than 50 other major US cities, all working on developing their own local manufacturing economies. Kate currently serves as a Mayoral Appointee to the Eastern Neighborhoods Citizens Advisory Committee in San Francisco, has participated as an invited member of the Clinton Global Initiative on the US Economy since its inception in 2011, and is an appointee to the Special Commission on Manufacturing at the Miller Center in Washington D.C. Kate speaks widely on the topic of manufacturing, urban economic development, and the intersection of cities, jobs, and the maker movement. Most recently, she has been a featured speaker at SxSW, CityLab/Aspen Institute, the Initiative for Inner City Competitiveness, Techonomy, and the US Conference of Mayors. Kate has been published in Forbes, the Atlantic, the New York Times, the Wall Street Journal, and Monocle Magazine as well as numerous local publications. Kate holds an M.S. in City Design and Social Policy from the London School of Economics and an A.B. in Economics from Harvard University. Brian Strong - Chief Resilience Officer & Director, Office of Resilience and Capital Planning, City and County of San Francisco. Brian leads resilience policy, programs, and initiatives under Mayor Edwin Lee and City Administrator Naomi Kelly, and oversees the development of the 10-year capital plan, capital budget, and associated projects and programs to identify, fund, and address infrastructure needs. Audrey Tendell - Audrey Tendell looks for innovative solutions to complex social, environmental and design challenges in San Francisco’s real estate sector. As Development Director for Forest City’s 5M Project, she has managed the entitlements and environmental review process for the 4-acre downtown development of office, housing, public spaces, retail, and arts and event spaces. Prior to 5M, she was project manager for five years with Lennar Urban on the Hunters Point Shipyard and Candlestick Point Development projects, facilitating economic growth in the Bayview District and citywide. Audrey has a master's degree in urban planning from the Harvard Graduate School of Design. Lou Vasquez - Lou is Founding Partner & Managing Director of BUILD. He oversees the firm’s business strategy and executive management. Over the course of his 30-year career in real estate development, Mr. Vasquez has participated in the acquisition, entitlement, development and construction of over $1B of residential communities. 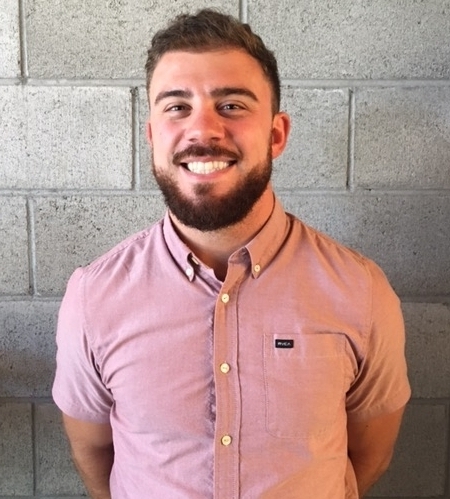 Prior to joining Build Inc eleven years ago, Mr. Vasquez worked in senior management at a number of prominent residential and commercial real estate development companies in the Bay Area, including Trammell Crow, Greenbriar Homes, Bay Communities, Oxford Development, and Archstone Communities. Through his volunteer work as a board member of Habitat for Humanity and as a founding board member of the Mission Preparatory School, Mr. Vasquez is committed to ensuring that San Francisco remains a diverse city providing opportunities for its most vulnerable citizens. Kate White - Kate is Deputy Secretary of Environmental Policy and Housing Coordination at the California State Transportation Agency. Appointed by Governor Brown, Kate works with state and local government entities and metropolitan planning organizations on sustainable growth policies and other strategies to achieve the state’s environmental objectives. Prior, she managed the San Francisco Foundation’s Great Communities Collaborative, and before that she served as the Executive Director of the Urban Land Institute’s San Francisco chapter for six years. She also co-founded the San Francisco Housing Action Coalition and is a co-founder of City CarShare.